Early Booking Savings deadline just extended! Book by February 15, 2019 and save $1,000 per person! 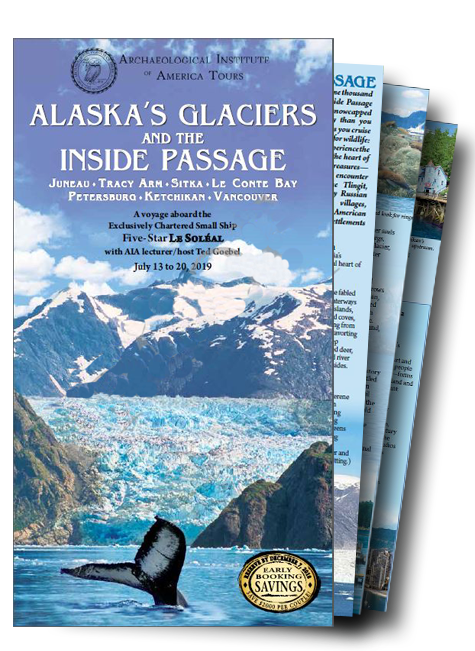 Join Archaeological Institute of America (AIA) lecturer and host Ted Goebel on this, the AIA’s first voyage among Alaska’s cobalt-blue glaciers and through the Inside Passage—the last of the great American frontiers. Although not an inherently “archaeological” destination, this region is undeniably significant as the land of the first humans to have entered the Americas, and its spectacular geography shaped their settlements and cultures. Dr. Goebel, an archaeologist and the Associate Director of the Center for the Study of the First Americans, is known for his expertise in First American studies and lithic analysis. During onboard lectures (as part of a team of onboard experts) and informal discussions he will provide insights into the peopling of the Americas. 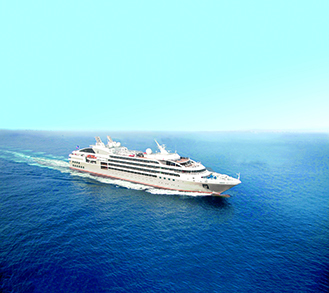 This specially-designed itinerary uniquely combines Five-Star accommodations with exploration-style travel as you cruise from Vancouver, British Columbia, to Juneau, Alaska, under the lingering glow of the long days of summer. Marvel at towering mountains, untouched coastlines, and abundant wildlife as they unfold around you in an immense panorama. 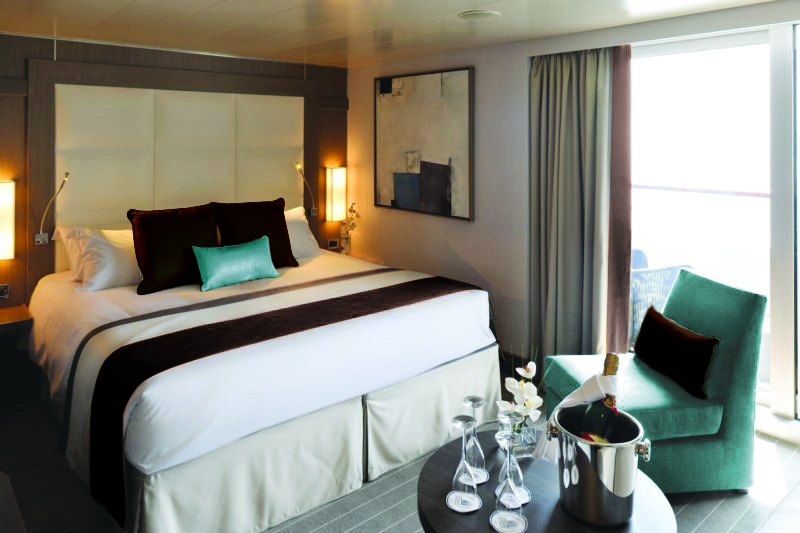 The Five-Star small ship Le Soléal, with only 110 elegantly-appointed staterooms and suites (most with balconies), is ideal for navigating narrow fjords and isolated coves that are inaccessible to larger ships. In terms of environmental responsibility, it is worth noting that Le Soléal has earned the prestigious “clean ship” certification. 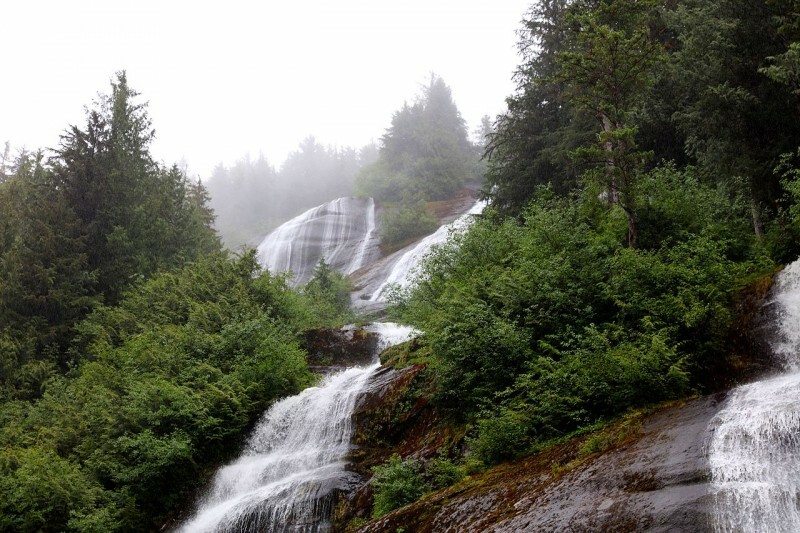 Experience the unforgettable scenery of southeastern Alaska and Northwestern Pacific Canada, and view thrilling wildlife up-close, from observation decks and during Zodiac excursions. 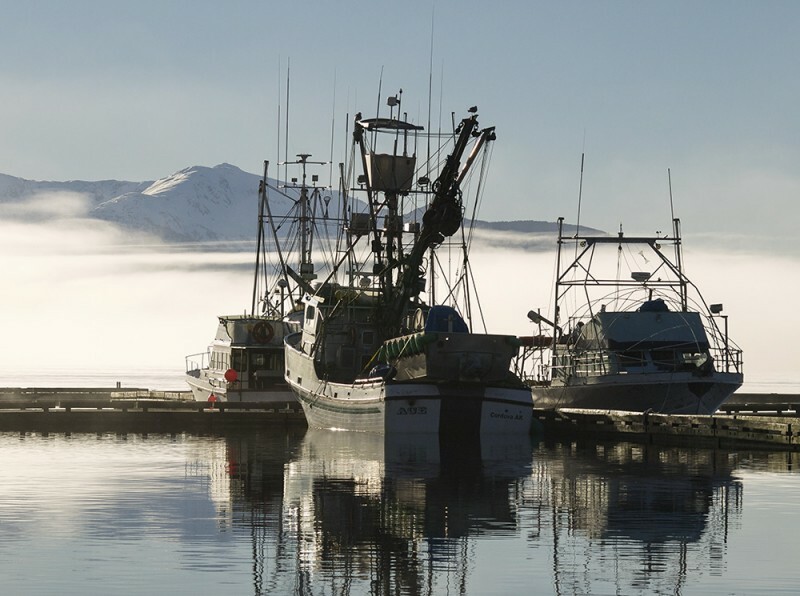 Call at archetypal Alaskan towns, including colorful Ketchikan, rich in Alaskan art and tradition; off-the-beaten-path Petersburg, the region’s “Little Norway”; and historic Sitka, a cultural fusion of indigenous Tlingit and Russian heritage. 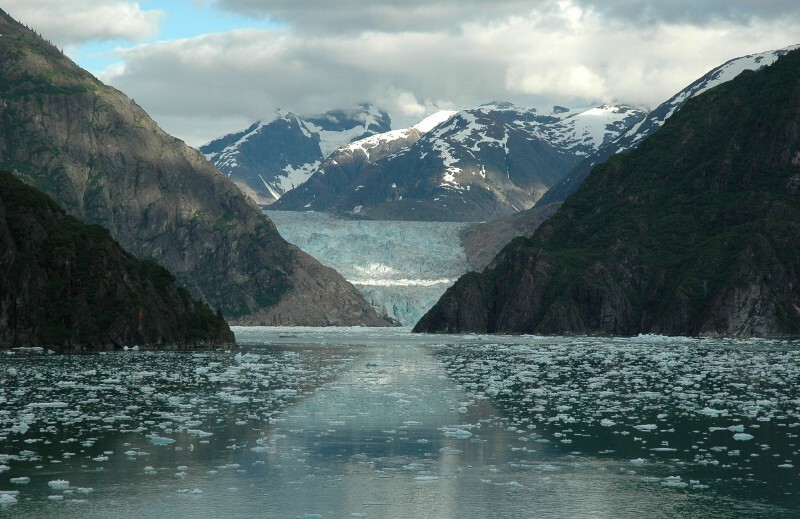 Cruise the majestic Misty Fjords and Tracy Arm Fjord, a seascape of plunging waterfalls and serrated peaks, to the face of the monumental Dawes and South Sawyer Glaciers. Glide through the serene Inside Passage and into remote inlets in search of harbor seals, porpoises, sea lions, sea otters, and eagles. 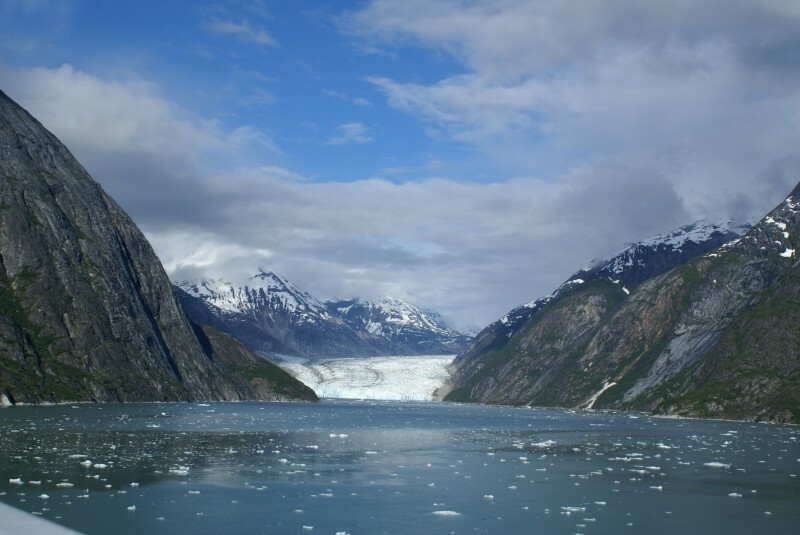 Also available are a pre-cruise option in cosmopolitan Vancouver, British Columbia’s most vibrant city; and a post-cruise option deep into Alaska’s interior to explore Denali National Park and visit the former frontier trading post of Fairbanks. Details for the pre- and post-cruise options will be provided with your reservation confirmation. 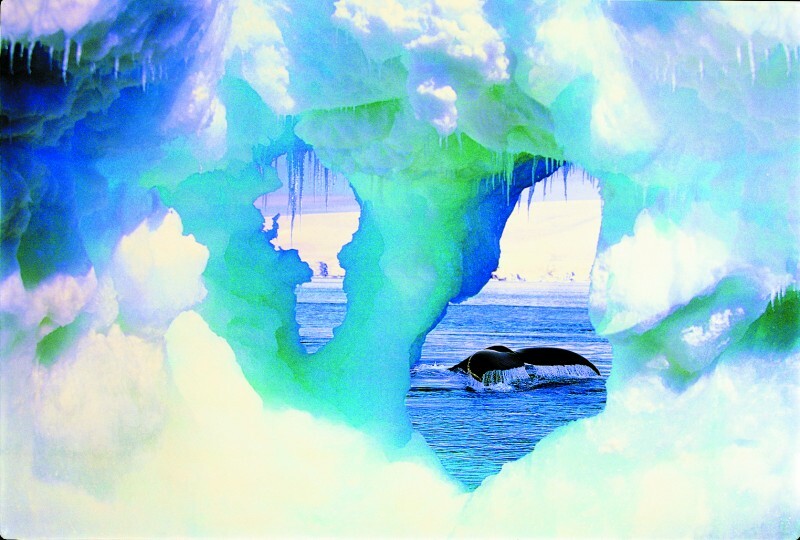 Please note that the ship's cruising pattern and positioning are dependent on weather, ice and water conditions and are subject to change. *Taxes are an additional $420 per person and subject to change. Singles are available in category 6 at $11,195 and in category 4 at $13,295 on or before February 15, 2019. Add $1,000 for reservations made after February 15, 2019.